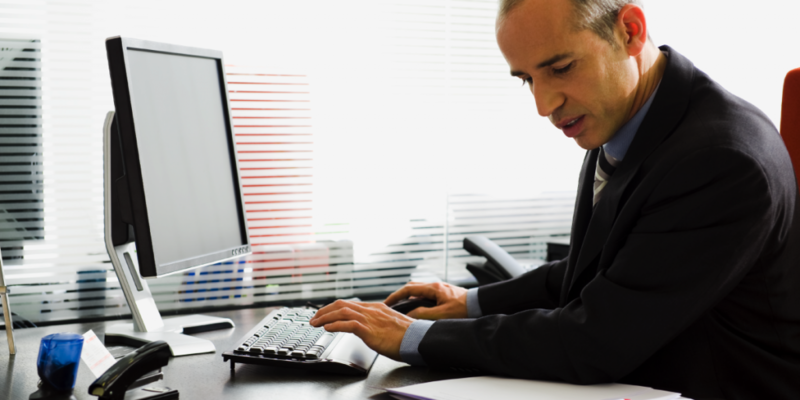 Keeping customers happy, and maintaining a streamlined customer service process is more important than ever. 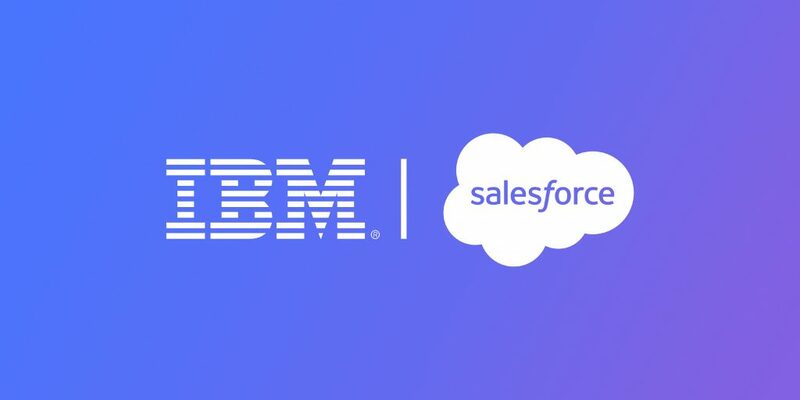 AI-solutions have proven extremely valuable in mitigating the pitfalls of customer-service, especially when a business is using Salesforce to manage their customer relationships. 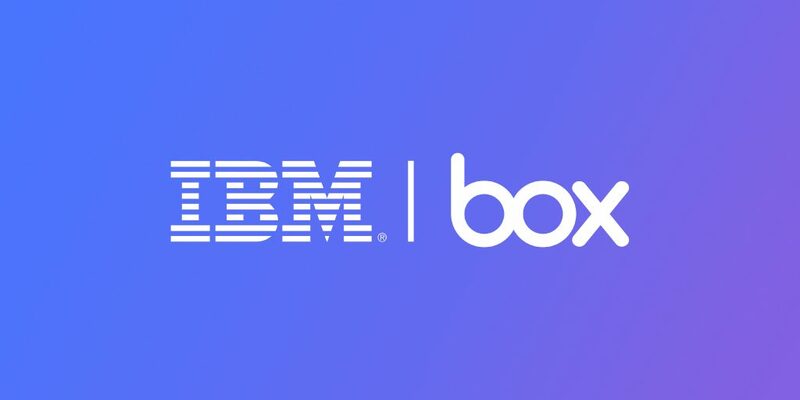 IBM and Box are excited to announce the availability of a new service offering to help organizations build custom Box Skills that apply Watson AI technologies to the Box Skills framework. 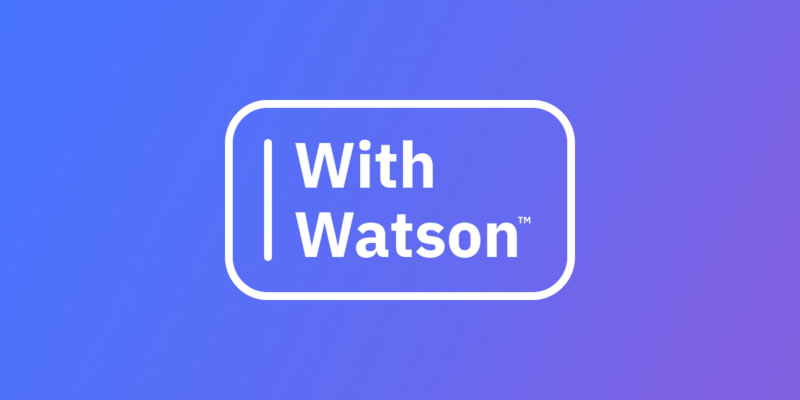 With Watson is a customer success program that brings a community of people, from individuals to enterprises, interested in learning and/or building with AI together. It provides exclusive access to AI marketing and technical experts to help accelerate your AI vision while getting the most out of Watson and the IBM network. With Watson, KPMG tax professionals have access to a powerful solution that frees them to focus on the qualitative documentation which defines a project, helping to transform and enhance the accuracy, speed and ROI in generating qualified tax credits for their clients.